For the last 30 years, Commercial Irrigation and Turf has been taking the top spot in Central Illinois. 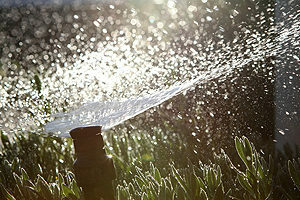 As such, we are the leading choice for commercial, residential, and golf irrigation. Our core services include irrigation and sprinkler system repair, installation, and service. Now, you can rest easy knowing you’re making a wise choice. So many people already have. In addition, we perform geothermal well field installation. Commercial Irrigation & Turf has the irrigation contractors Pekin IL chooses for excellence. 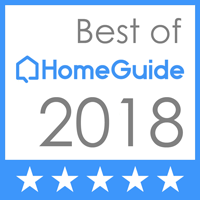 So, come to us when you need comprehensive residential and commercial divisions in Pekin, as well as Peoria, Bloomington, Springfield, Champaign, Galesburg and surrounding areas. Our golf division is large as well, covering 10 states across the Midwest. We are happy to provide the highest quality work during all phases of a project. Our technicians are trained to ensure you are completely satisfied with a job well done. We assist you from initial consultation to service calls post completion. Thus, here at Commercial Irrigation and Turf, our employees form the basis of our business. As such, we make sure they undergo hands-on training in all aspects of the installation and construction process. Rest assured, you’re only getting access to the most professional contractors possible. Our irrigation contractors in Pekin IL are hands-down the best in the business. 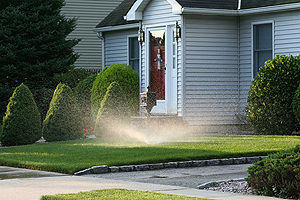 You can learn why when you call Commercial Turf & Irrigation at 309-698-3011. Alternatively, complete our online form for more information. In conclusion, we are conveniently based in East Peoria at 109 Commercial Drive.